(HealthDay)—There is an inverse association for plasma 25-hydroxyvitamin D (25[OH]D) concentration with diabetes risk, according to a study published online April 19 in PLOS ONE. Sue K. Park, M.D., Ph.D., from the Seoul National University College of Medicine in South Korea, and colleagues performed a cohort study involving 903 adults who were known to be free of diabetes or prediabetes during a visit conducted in 1997 to 1999. Plasma 25(OH)D was measured, and fasting plasma glucose and oral glucose tolerance testing were conducted. Patients were followed through 2009. The researchers identified 47 cases of diabetes and 337 cases of prediabetes. There was a correlation for higher 25(OH)D concentrations (>30 ng/mL) with lower hazard ratios for diabetes (hazard ratios, 0.31 for 30 to 39 ng/mL, 0.29 for 40 to 49 ng/mL, and 0.19 for >50 ng/mL compared with <30 ng/mL). An inverse dose-response gradient was seen between 25(OH)D concentration and risk of diabetes (P for trend 0.005). The hazard ratio was 0.64 in association with each 10 ng/mL higher 25(OH)D concentration. There was a more weak inverse association for 25(OH)D concentrations with prediabetes risk; however, the trend was not significant. 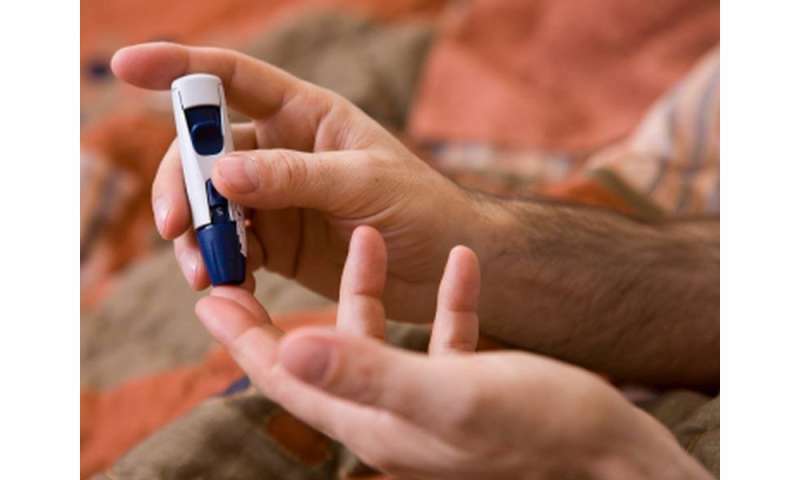 "Further research is needed on whether high 25(OH)D might prevent type 2 diabetes or transition of prediabetes to diabetes," the authors write.